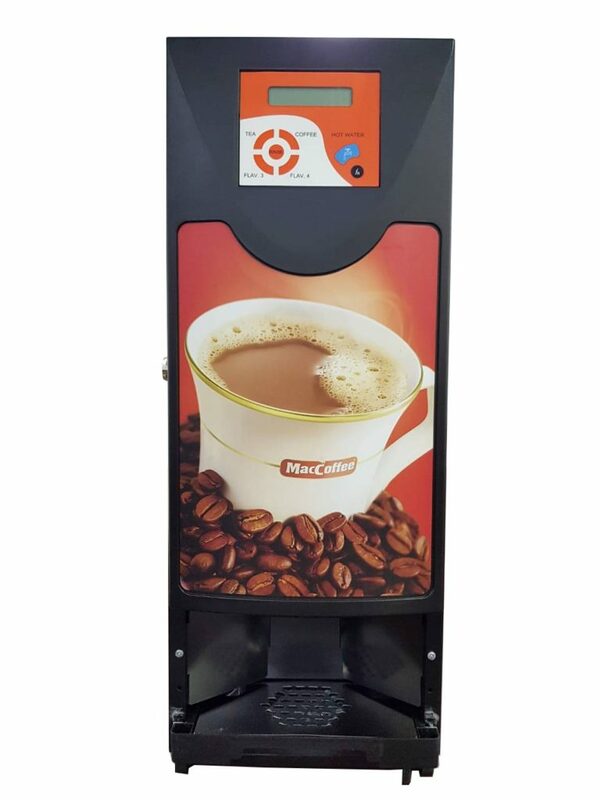 Godrej brings to you high quality tabletop beverage vending machines for the world market in collaboration with Veromatic International BV of the Netherlands. 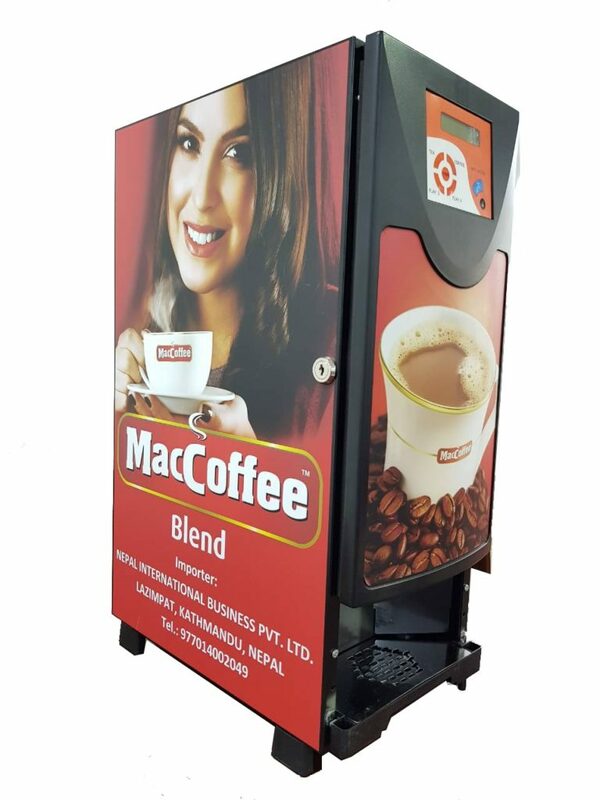 One of India’s leading integrated vending service providers, we use our world-class machines and invigorating beverages to provide adelightful experience. 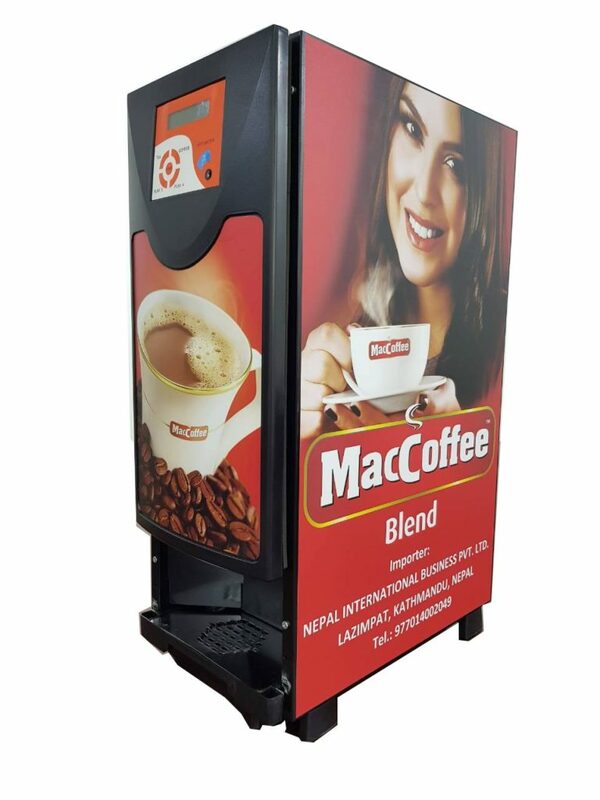 The latest technologies, stringent quality control and excellent after-sales service are the key ingredients that have made Godrej Vending a trusted name.